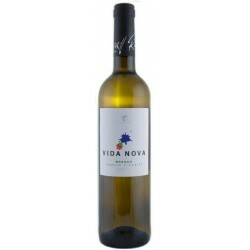 Algarve WHITE Wines There are 15 products. 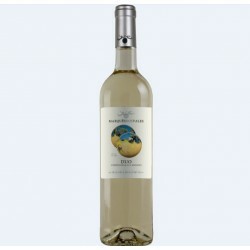 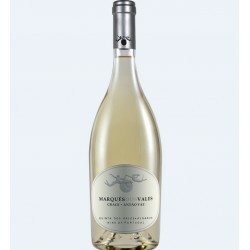 Wrapped in floral and tropical aromas, it surprises at the entrance and end of the test, fresh and very citric. 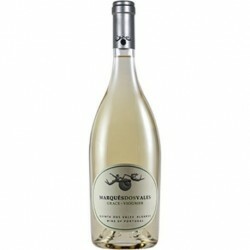 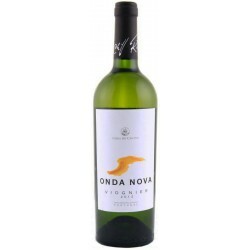 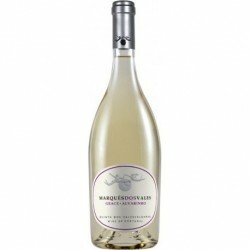 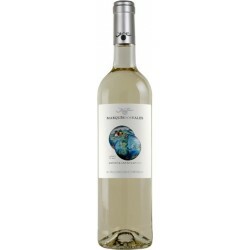 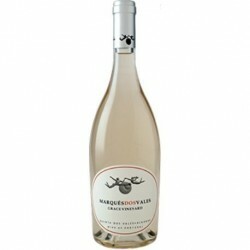 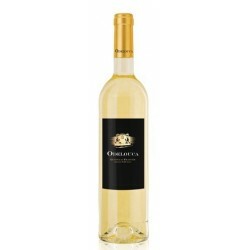 This wine was made from grapes selected from the Verdelho variety. 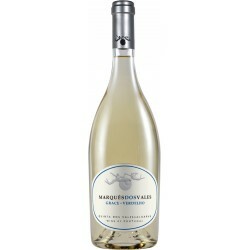 The fermentation took place in stainless steel tanks at low temperatures. 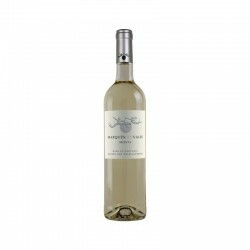 Balanced acidity with a long and refreshing finish, the floral notes re appear along with ripe fruit and a subtle hint of wood.